Another month, another review in my Book Value column in BetterInvesting magazine! 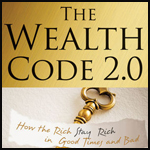 Find out exactly what I think about The Wealth Code 2.0 by Jason Vanclef right here. 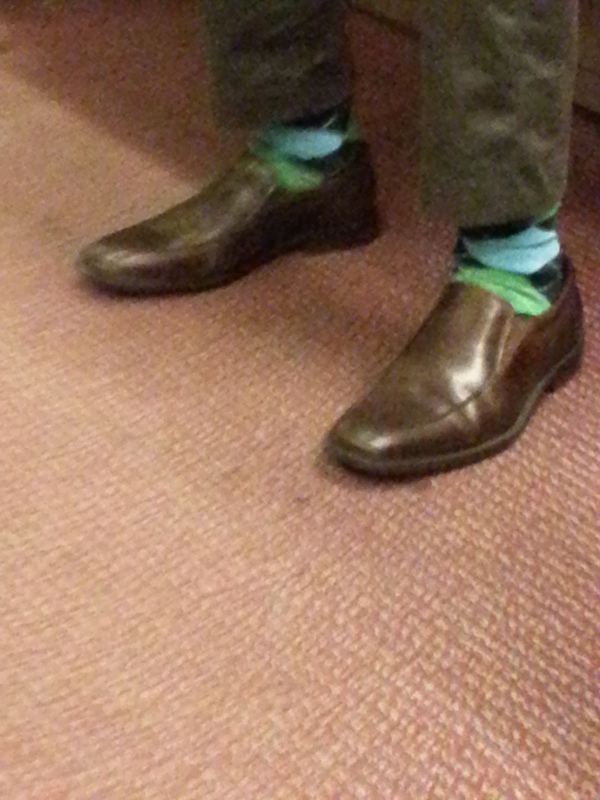 On the Orange Line, DC Metro, 19 September 2013. 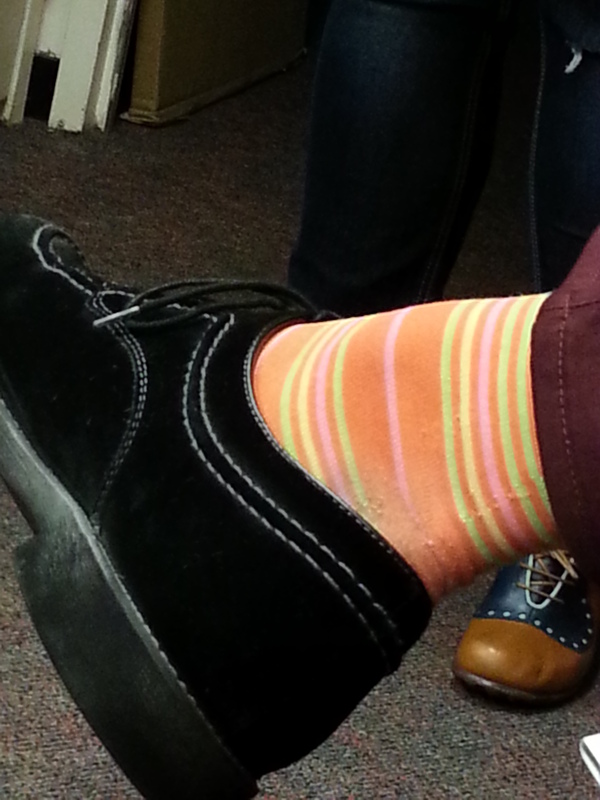 Bad light, great argyle.